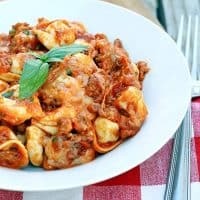 SLOW COOKER CHEESY SAUSAGE TORTELLINI — A hearty slow cooker pasta dish featuring spicy sausage, marinara, tortellini and lots of melted cheese! Guys, this is a really busy time of year. And in the middle of all the holiday concerts and parties and holiday baking, we still have to make dinner. 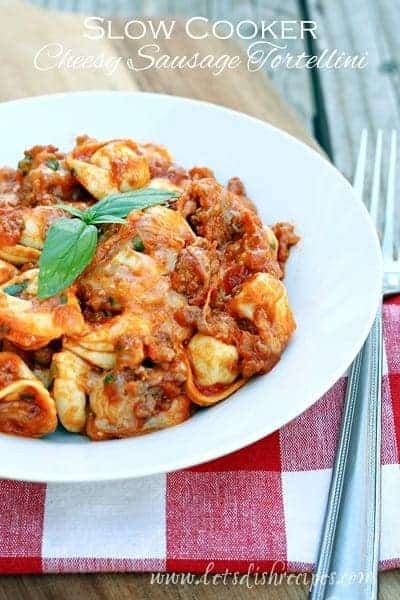 Which is why you need this super easy recipe for Slow Cooker Cheesy Sausage Tortellini. 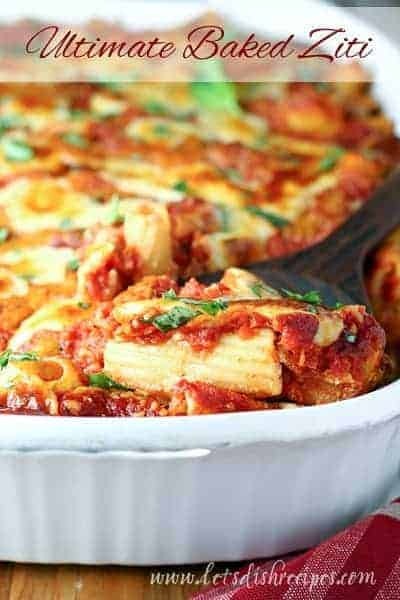 Just start this in the morning, and when it’s time for dinner, add some tortellini and dinner is served 15 minutes later! Maybe you’re thinking this wouldn’t be so hard to make on the stove-top, and you’re right. But the reason this recipe is so great is that you do most of the work in the morning, before things get crazy. Which means there’s less for you to do after a long day of work or running errands. I’m usually not a fan of pasta in the slow cooker, but I love this stuff! I think it’s because the pasta doesn’t cook for too long. My family loves this too. It’s one of my go-to dinners when we have an especially busy evening. 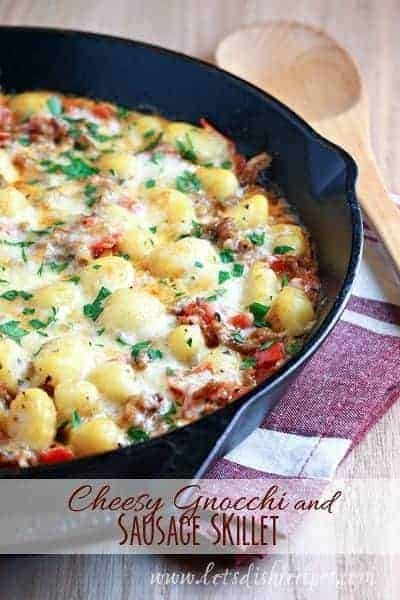 Be sure to save this Slow Cooker Cheesy Sausage Tortellini recipe to your favorite Pinterest board for later. 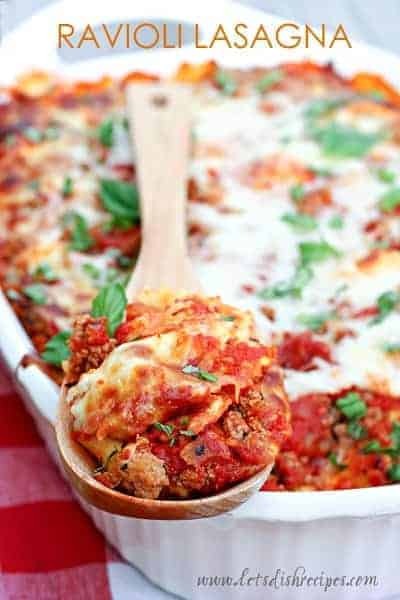 Crumble Italian sausage into a large skillet. Cook over medium-high heat until browned. Drain. Add the cooked sausage, marinara sauce, and diced tomatoes to a slow cooker. Cover, and cook on low heat for 6-8 hours. Fifteen to twenty minutes before serving, stir in the tortellini. Sprinkle the mozzarella and Parmesan cheese over the top. Cover and cook until cheese is melted and tortellini is tender. Sprinkle with freshly chopped parsley or basil and serve.